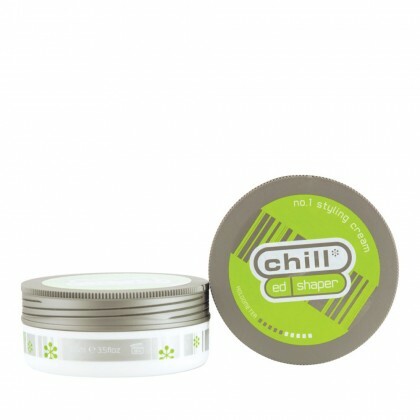 Chill* has always been the brand of choice for trend-setters, trail blazers and non-conformists. 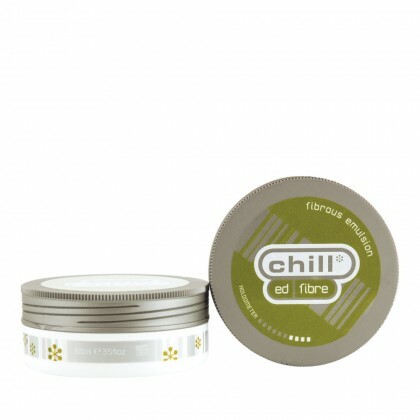 Based here in Britain, they specialise in fashion-forward care and styling products that are designed to help you push the boundaries, and explore your own, individual style. 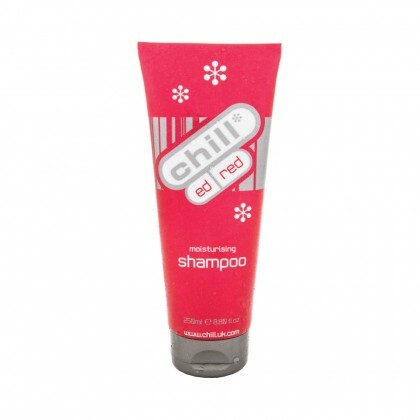 Most Chill* products avoid damaging chemical additives in order to nourish and protect your hair. 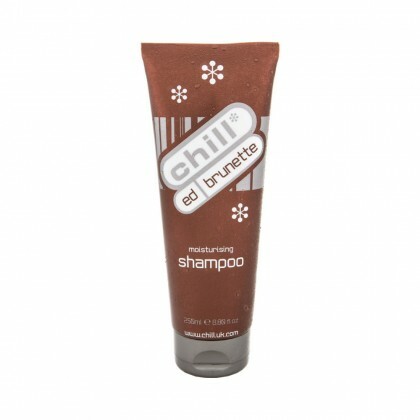 Their styling products, Shampoos and Conditioners all contain a blend of natural extracts and proteins that provide long-lasting definition, hold and shine to your style. Chill*’s unique range of colour-protect Shampoos are some of the best on the market, too. Formulated to be paraben and sulfate free, they’re prized for their ability to protect, intensify and enhance colour of every description, without damaging your hair or exposing individual follicles to dry air. 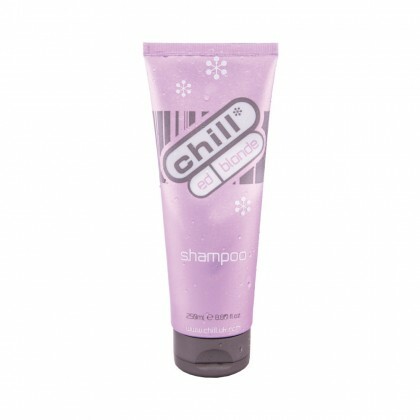 If you’re looking for a line of products that’ll let you safely experiment with groundbreaking and unique styles, Chill* is definitely the brand for you.